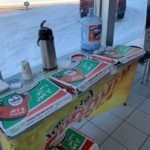 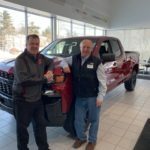 Marquette, MI – February 1, 2019 – It was a bright, cold day at Frei Chevrolet this past Friday, and although the weather kept some people indoors, there were plenty who ventured out to see the new February deals that Frei Chevy has to offer. 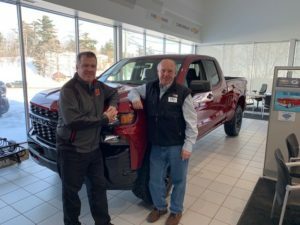 Among the curious savings-seekers was Great Lakes Radio’s very own Mark Evans, who brought his radio equipment along so he could inform the public of all the great discounts. During his visit, Mark spoke with Jim Grundstrom, the man who owns Frei Chevrolet. 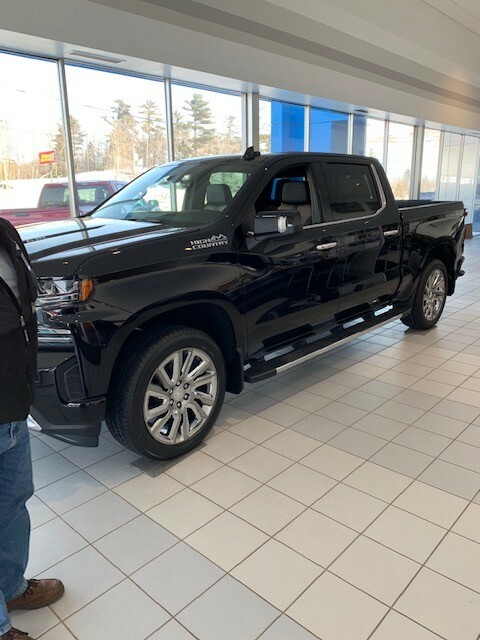 Jim was excited to let the public in on all the new deals that are available for the month of February, which include up to $4,000 off of a new Equinox, up to $11,500 off a 2018 Silverado, and much more. 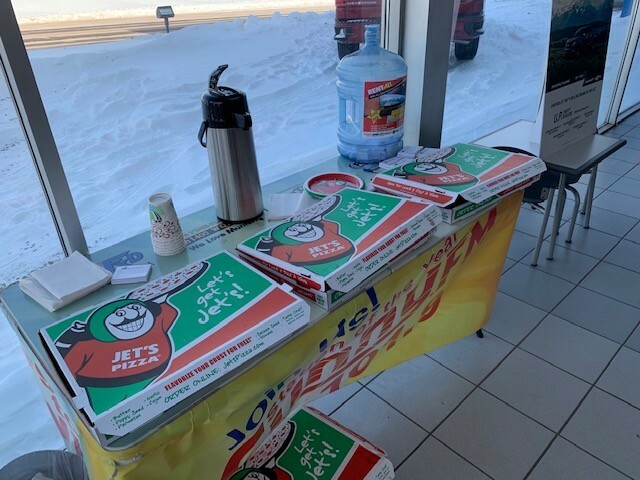 Jim also said that if the recent cold snap has brought any problems with your vehicle to your attention, the Frei service department is the best place around to get your vehicle working like new again. 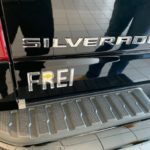 If you have any questions about buying or leasing from Frei Chevrolet, call the Frei Hotling at 226-2577 and get the answers you need. 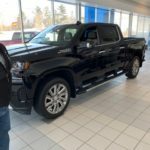 Better yet, just head down to the showroom and talk to one of the certified sales professionals. 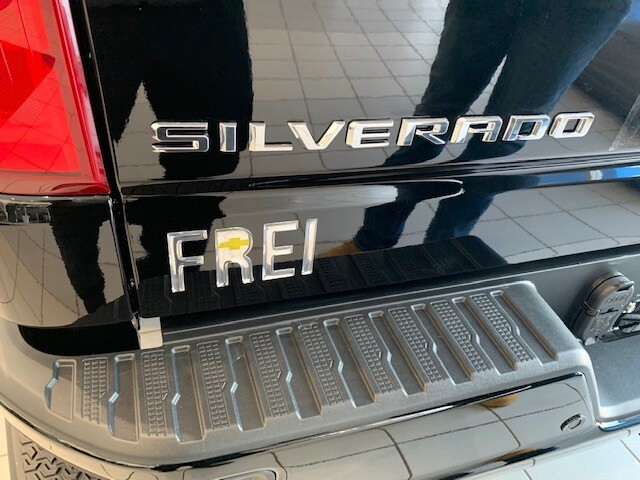 They are courteous and knowledgeable, and they’ll get you into a vehicle you like at a price you’ll love at Frei Chevrolet.